Blockchain technology has a great potential to transform healthcare, placing the patient at the center of the healthcare ecosystem and increasing the privacy, security and interoperability of the existing health data. A blockchain powered health information exchange can unwrap the true value of interoperability. Blockchain-based systems in healthcare sector can drastically reduce or eliminate the friction and costs of current intermediaries. Blockchain can transform healthcare enterprises and increase quality of care by enabling new ecosystems and new business models to evolve. Healthcare information stored on a blockchain can change the way you store clinical information as well as how you share information within your organization, with healthcare partners, payers – and most importantly – with patients. Adoption of blockchain in healthcare segment results in efficient management and security of healthcare database and strengthening supply chain. 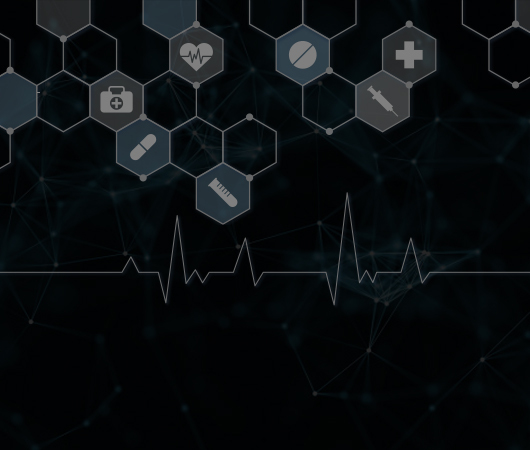 Blockchain decentralizes healthcare information, increasing data availability, efficiency, transparency, and trust — but it also requires careful planning to make the most of the advantages it brings. The blockchain infrastructure SoluLab is helping to build provides enterprises with a solid platform for immediate and long-term business solutions.